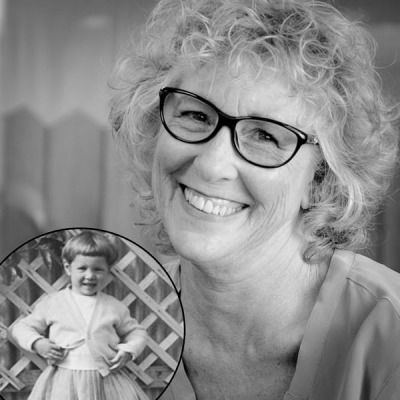 Sandy grew up in the Mallee region of Victoria and had to get used to flies and dust at a very young age. She despises flies and dust now. When she moved to Melbourne to attend hairdressing college she became a city girl and never went back. When she retired from hairdressing after 35 years of service and owning her own salons she decided to team up with the Conni bunch. She now advises them on how to add style to everything they do. She always thought the incontinence sector needed some styling and we think she’s nailed it. Well, at least with us she has. Sandy loves dogs (she has 4 of them), wishes she had a kitten, would love to get a baby goat and would have made a brilliant architect. If she hadn’t become a hairdresser she would have trained guide dogs….but she was a woman. Women weren’t allowed to train guide dogs back then.